Why Ashampoo Office Free? 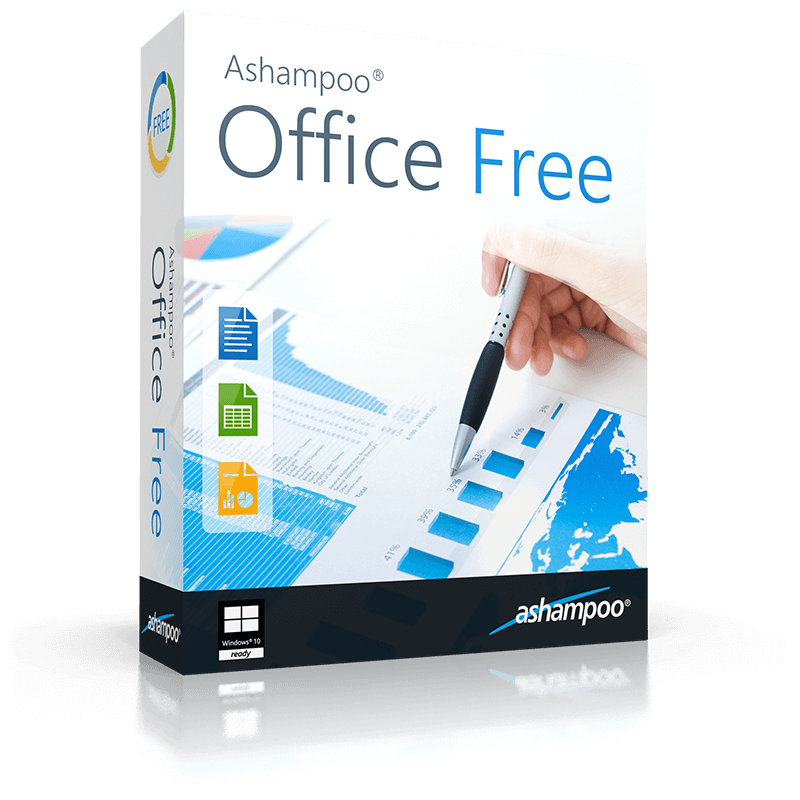 Ashampoo Office Free provides you with three powerful, efficient and easy to use programs in an affordable suite. The perfect integration of these three programs allows for fast, reliable and comfortable working, whether you're in the office or at home. 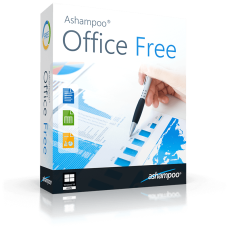 Ashampoo Office Free is highly compatible with Microsoft Office file formats and opens, edits and saves Word, Excel or PowerPoint files. This guarantees a seamless document exchange with Microsoft Office users. For even greater flexibility, Ashampoo Office Free runs from USB flash drives to provide you with a full office suite on the go. Ashampoo TextMaker is your word processing expert. Whether it's letters, flyers or scientific papers, this software provides the best possible support for every word processing task. The Ashampoo TextMaker is compatible with various file formats, e.g. all Microsoft Word file formats from 6.0 up to 2010. Ashampoo PlanMaker is a powerful and easy to use spreadsheet software. With PlanMaker, you cannot only create spreadsheets and perform calculations easily with over 330 built-in calculation functions but also create impressive charts. Full compatibility with XLS and XLSX files and the integrated PDF export top off the huge feature set. Boring and dull presentations are a thing of the past with Ashampoo Presentations! Professionally designed templates and brilliant animations as well as transitions based on DirectX technology are easily added to your presentations. This way, you will impress any audience! Many more features and improvements have been implemented in Ashampoo Office Free. As usual, Ashampoo Office Free can also be installed on USB flash drives and used on the go. Download Ashampoo Office Free now and experience word processing, spreadsheets and presentation software of the highest order yourself!